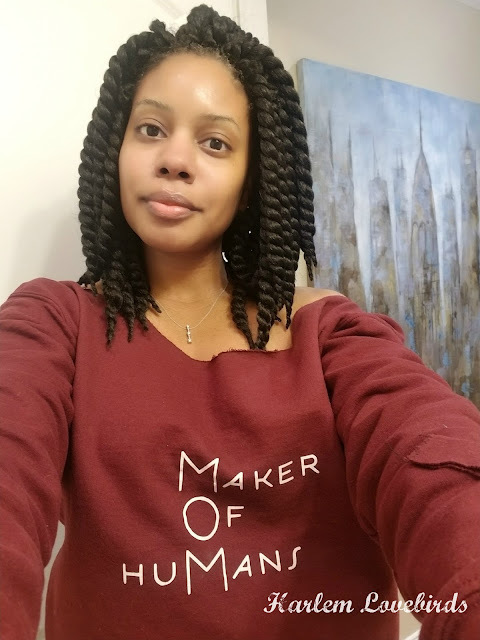 A few weeks ago I profiled fellow mompreneur, Nia Reid-Allen, founder of Myrtle&Flossie, and I'm happy to be back with a giveaway from her online boutique! Myrtle&Flossie specializes in pre and post-partum necessities with the majority of the products, including fashion, baby items and skin care being created by Nia herself. She's very passionate about what she does (and her daughter is super cute too!) and wants to share her passion with my readers by giving away a $25 giftcard to her store. Nia's also preparing for her winter clearance as she updates her inventory for spring so definitely stop by her site in the coming week to snag deals and check out her new products! The giveaway ends Thursday, April 4 with the winner announced Friday, April 5 (open to U.S. residents only).